The El Salvador International Airport is located in the department of La Paz, 24 miles from San Salvador. 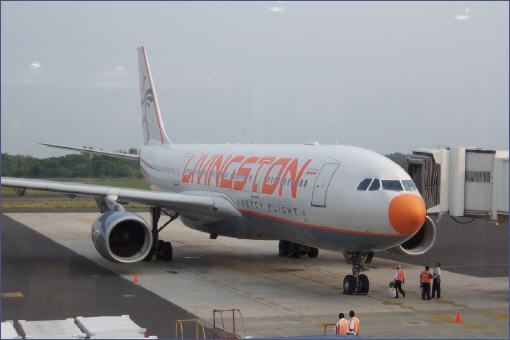 It has the most functional infrastructure of Central America, 17 terminals; it offers services to 16 international airlines. It services more than 2 million passengers every year and it is the most important strategic centre for the Salvadoran air line TACA, leader in Central America. This feature, the distance from the other countries and the facilities of the country make El Salvador the best sites to use as your base while you visit Central America. 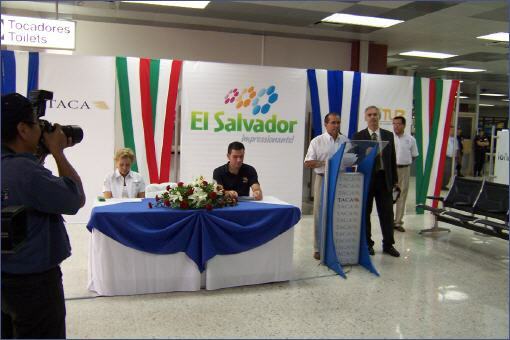 Livingston Lauda Air is a new option to reach El Salvador in a direct flight from Milan. 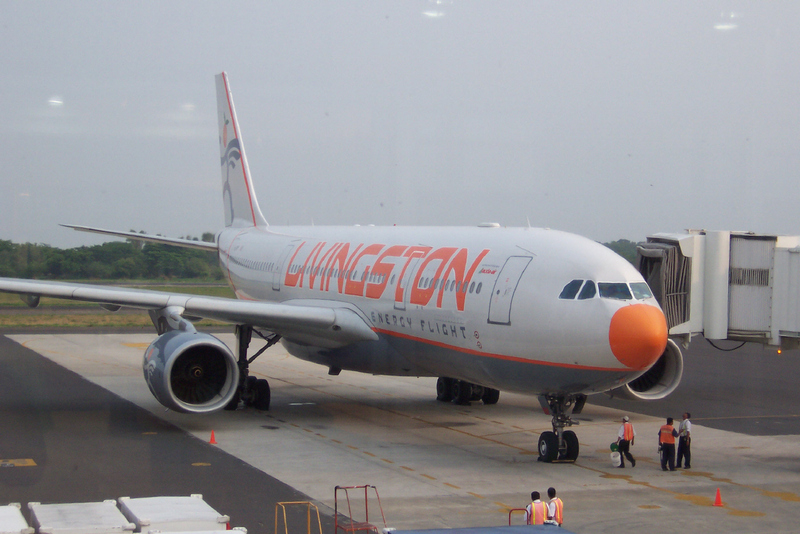 That flight was inaugurated in 2007 and operates as charter flying weekly.